Last night’s VP debate was very instructive, or at least it should be if anyone is listening to the lessons offered there. 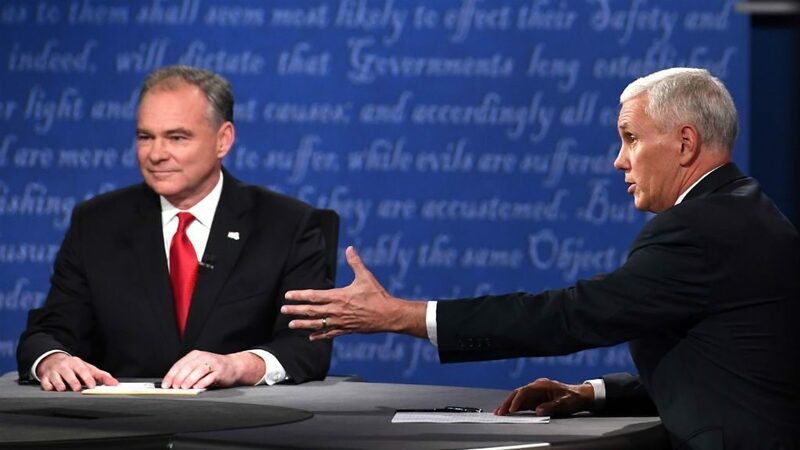 Mike Pence made a great case for himself being the presidential candidate and Tim Kaine did a fantastic impression of Donald Trump with his constant interruptions and overall boorishness. Pence had a tough job going in: trying to defend Trump’s outrageousness and lack of character. He did the best he could by ignoring the attacks Kaine made on the top of the ticket. In his pre-political life, Pence was a talk-show host and his comfortable manner in the public eye showed through clearly. In some ways, he reminded me of Ronald Reagan and his ability to communicate both ideas and warmth. 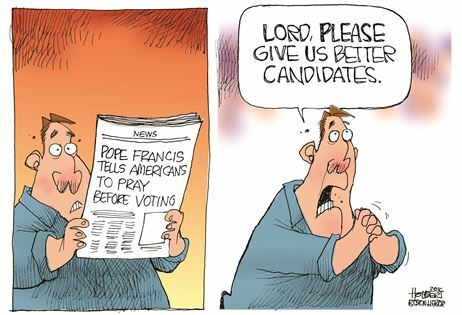 Well, at least one of the four fits the description of a better candidate. Too bad he’s not running for president. How’s this for a hope? Pray for a Trump win, to be followed immediately by a Trump impeachment and removal from office, thereby putting Pence in the White House for at least the next four years. Sounds like a wonderful dream-come-true to me.